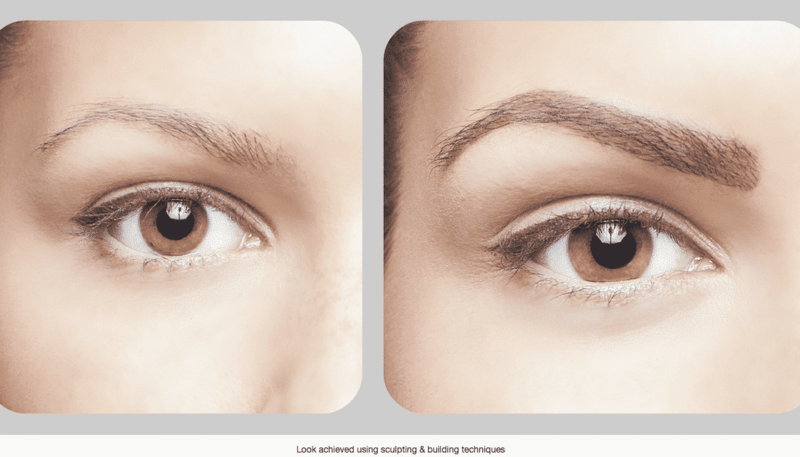 Our new, revolutionary 3D Brow Building will allow you to re-construct your eyebrows completely. Furthermore, you can create fullness and definition that cannot be achieved with regular eyebrow grooming. The result is a waterproof and smudge-proof eyebrow, which is created by building on the client’s natural shape to create fuller, thicker, luscious brows that have perfect definition and lasts for approx. 2-3 weeks. Treatment as intricate as ours is not available from any other company. Should you not be chosen this time, we would like to add you to our potential “model role call’ , in the future.